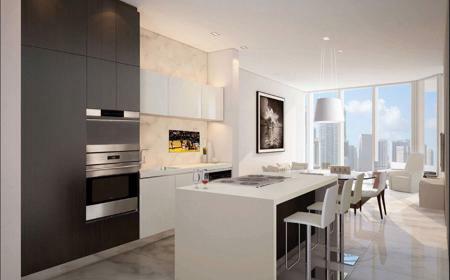 It is original to live in a signature residential tower that rises above what will be the ultimate shopping, dining and entertainment destination in Miami. 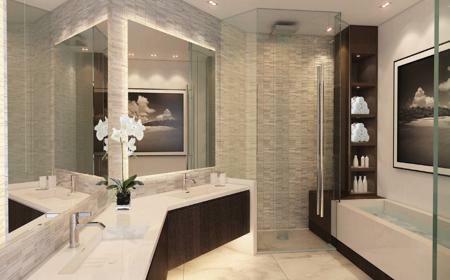 It is above and beyond when it is a Paramount. 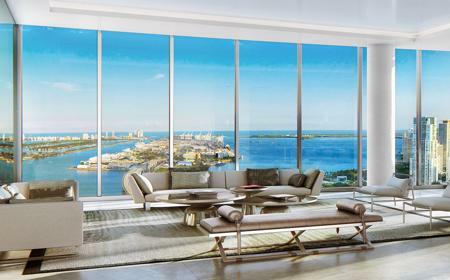 Designed to maximize your experience and views, this 700-foot tower reaches far into the Miami skyline so that the world can admire your address, and your views are without boundaries. 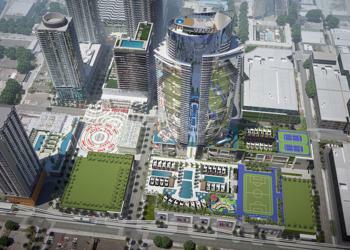 Paramount Miami Worldcenter is truly exceptional with a private pool deck, park, tennis courts and even indoor regulation soccer field on the Upper Deck of the mall (now called your backyard). 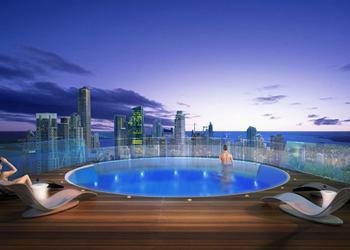 But move to the rooftop of your residential tower and you will discover the Skyview Deck and Lounge. 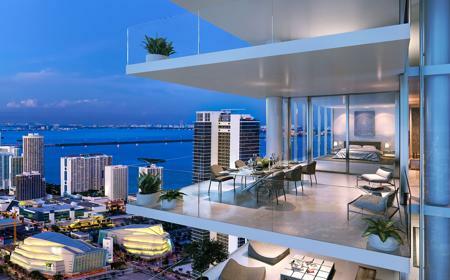 An even more exclusive residential lounge and plunge pool oasis that was designed like a super yacht and guarantees all residents get to live in the penthouse.